Micronet Dynamic Sytems provides complete solutions for computer hardware and software. 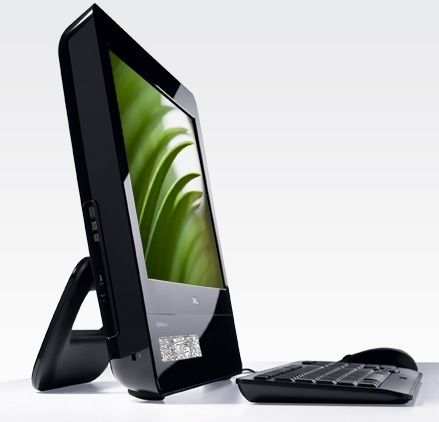 We offer computer hardware, computer peripherals. 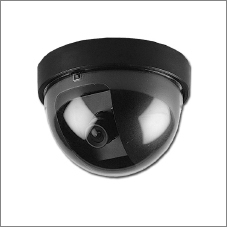 We also deals in security camera's, cctv surveillance camera's. Our principle activity is to provide hardware solutions for computer industry. The Company has four major segments: Computer Hardware, Annual maintenance contract (AMC), Security (CCTV), Website Development.